This Plaice quite simply batters the opposition! There is nothing quite like Fish & Chips and Zan Fish does not disappoint. Make this your one stop shop for everything battered and fried. The Fish is crispy and comforting in a light batter and not at all greasy. The Chips always hit the spot. The portion size is enough to make a fatfoodguy smile.The small bag of chips will easily feed two to three. A must have is their "Zan Fried Chicken" if this went national KFC would become extinct. As for kebabs there is Donner, Mediterranean and Tikka Chicken. I taken one for the team and tried and loved them all (sometimes all in one naan). 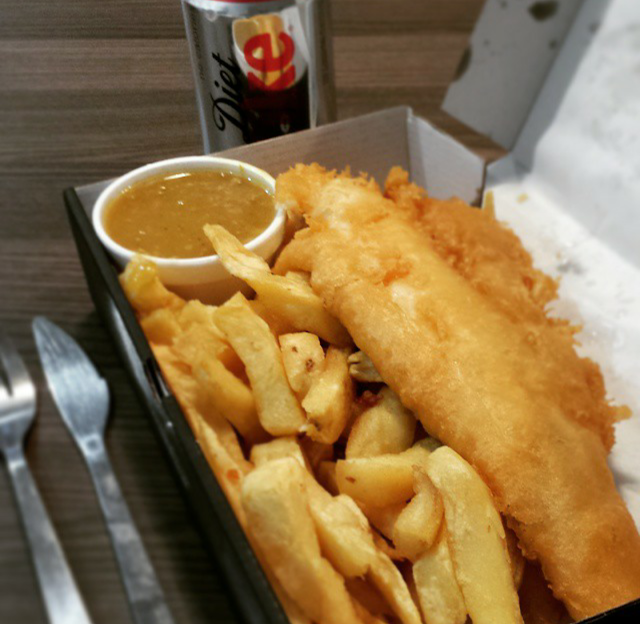 "We serve up great tasting fish and chips in Derby. 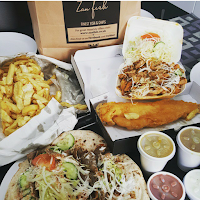 Everyone loves fish and chips, and with over 45 year's experience, the Zan Fish team know how to cook and serve delicious, freshly cooked restaurant and takeaway food that will keep you coming back again... and again." 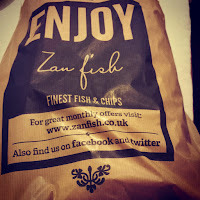 I love Zan fish a lot. In fact it is one of my favourite fishes. 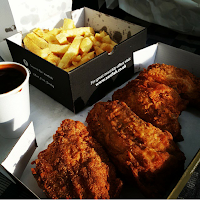 ChefOnline has mad it easier for the customers who want a platform to order food online in UK.